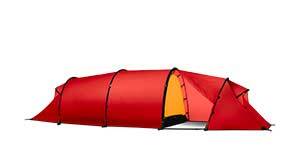 Very roomy, comfortable 4 person tent for mobile journeys in the harshest conditions. 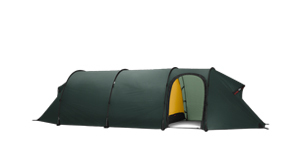 Two doors and two entrances provide versatility and convenience. 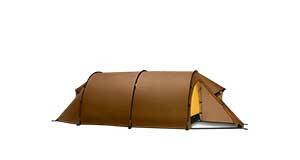 The ideal 4 person tent for mobile journeys in the any condition where maximum storage space and comfort is the highest priority. One standard and one extended vestibule offer greater storage options on top of the convenience of dual entrances. 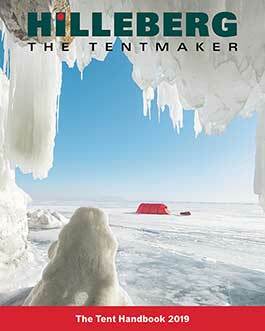 The ideal 4 person base camp tent, built for the harshest conditions. 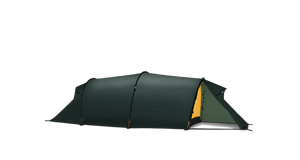 A marvelously spacious 4 person tent, offering superb comfort in a lightweight package. 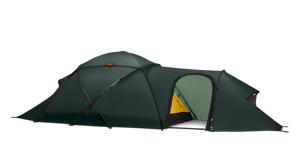 The ideal 4 person tent for trips where light weight, extra storage space, and comfort are of equal importance. One standard and one extended vestibule offer greater storage space, and the extended vestibule's two entrances provide extra versatility and flexibility. 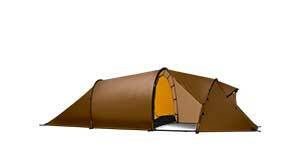 One of the lightest, true all season, 4 person tents available. The single entrance and vestibule keep the weight low while still providing full access and ample storage space. 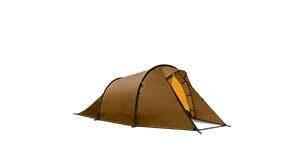 The ideal 4 person tent for trips where both the lightest weight and greater storage space are of prime importance. The single entrance and extended vestibule offer an excellent blend of extensive storage space and light weight, and the vestibule's two entrances provide extra versatility and flexibility.